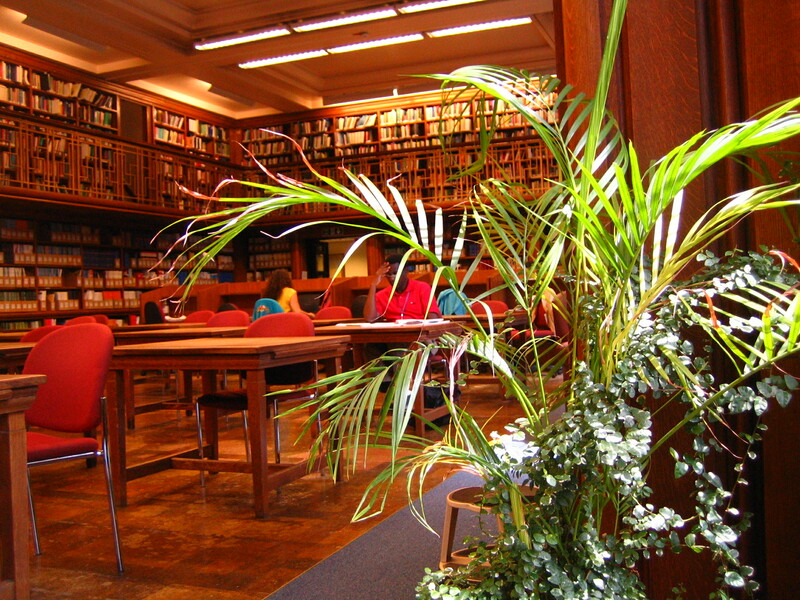 On Tuesday 4th December, from 13:00-15:00, we will be holding a Senate House Library membership event in the Library. 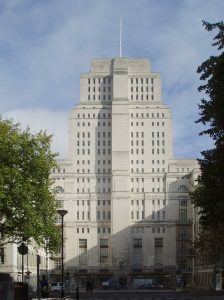 Staff from the Membership Team at Senate House will be visiting the School to register new members. You can find out more about Senate House Library on their website, and explore their online catalogue, and databases list. To become a member, pre-register online, then come to the Library between 13:00 and 15:00 on 4th December to complete your registration. If you are not based in London, School staff and students can apply for online only membership by completing the ‘Request Senate House Library Access’ form on Service Desk.